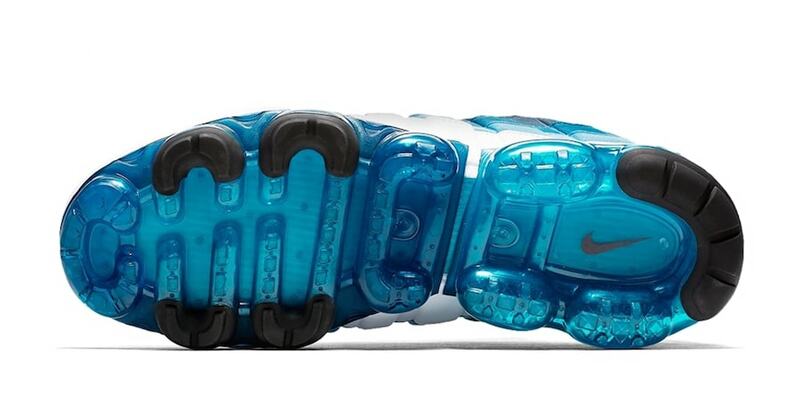 Nike Vapormax technology is taking over the brand. 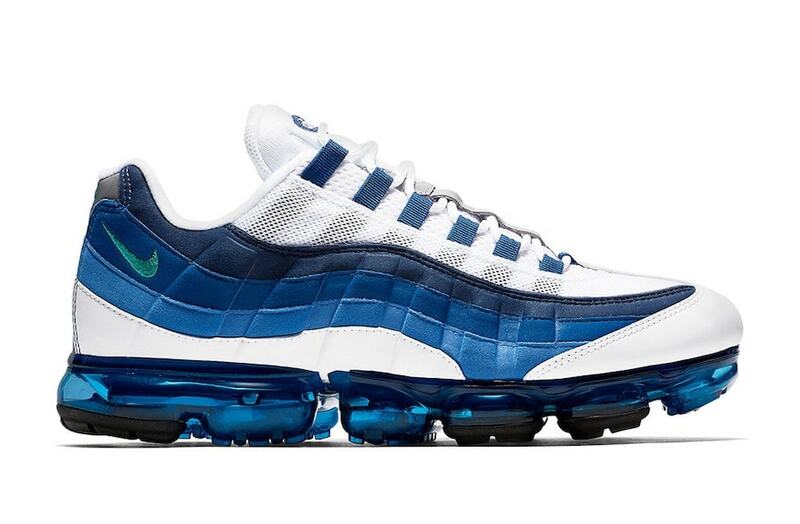 We’ve already seen the addition of the new Air sole to numerous Swoosh models this year, now, they’re taking it back to 1995 for a special edition launch of the “French Blue” Air Max 95. The Air Max 95 is one of the crown jewels in Nike’s collection or air-supported sneakers. The silhouette, originally from 1995 as the name implies, was a pivotal point in the Air Max franchise. The wavy upper was a stark departure from the previous entries in the line, though in the mid-90’s this ended up as a huge bonus for the Swoosh. The 95’s chunky look and higher cut quickly made it a favorite among Airheads, while all the possible color combinations helped cement the silhouette as a Nike classic. Now, the Swoosh is flipping the Air Max classic with their new Vapormax technology. The second colorway we’ve seen on this new silhouette harkens back to the days of the original Air Max 95. Beginning with a white base for the mesh and outer leather layers, the rest of the upper is then filled in with varying shades of blue. This upper rests on top of a deep blue Vapormax unit which completes the look. Nike’s new Air Vapirmax 95 hybrid is set to launch in its OG “Neon” colorway soon, and it will be closely followed by this “French Blue” pair on September 6th. The new model will retail for the usual $190 Vapormax price point, and release from both Nike and select retailers. 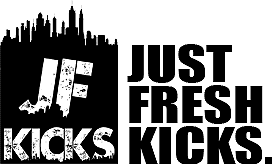 Check out the images below for a better look, and stay tuned to JustFreshKicks for more Vapormax release dates.